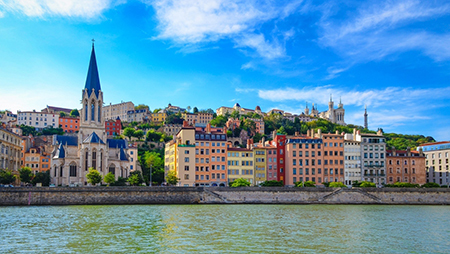 The local organizing committee looks forward to welcoming you to the 15th ESSE Conference in Lyon, France, from Monday 31 August to Friday 4 September 2020. NB: Proposals for individual papers should NOT be submitted at this stage. The call for individual papers for the various Seminars, the Doctoral Symposium and the Poster Session will be sent later this year, with a deadline in early 2020.